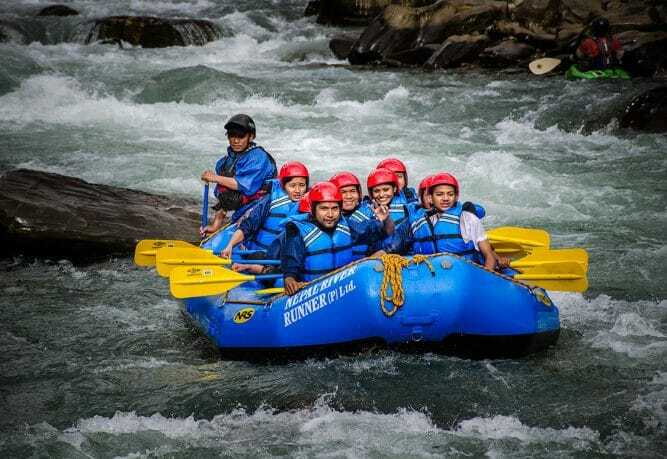 White water rafting is our core expertise, and with an expert team of river ninjas, we have much faith in our experience and skills that we have a sister company; Nepal River Runner, which solely focuses on Whitewater Rafting and Kayaking adventures. Being the home to world’s highest peak in the world, Nepal is also one of the best places in the world for white water adventure trips. 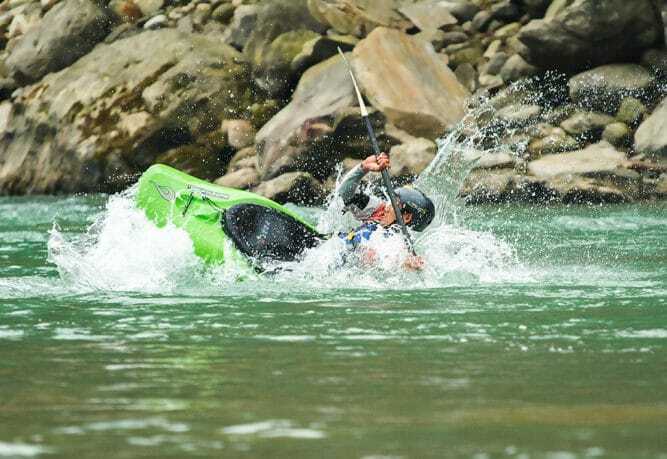 We specialize in white water rafting, kayak courses, family trips, river expeditions, and more. All of these being adventure sports, your safety is always our priority. 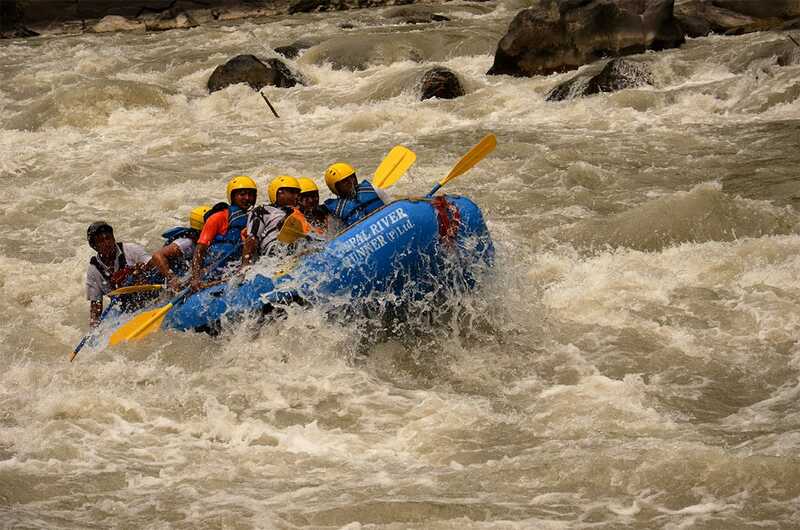 The whole trip is not just about the Himalayan Rivers; it is really about your amazing experience. 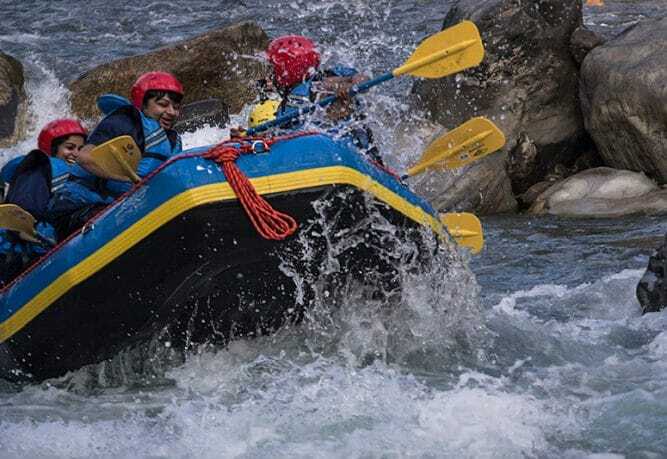 Choosing the right rafting trip can be quite difficult, but do not hesitate to give us a call at +977 9851188261 or write us at info@hctreks.com. Having more than 13 years of combined experience, we are here to help you find the perfect rafting adventure suited to your comfort.